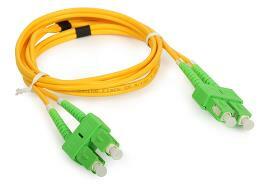 Fibertronics offers a huge selection of SC/APC fiber optic patch cables. 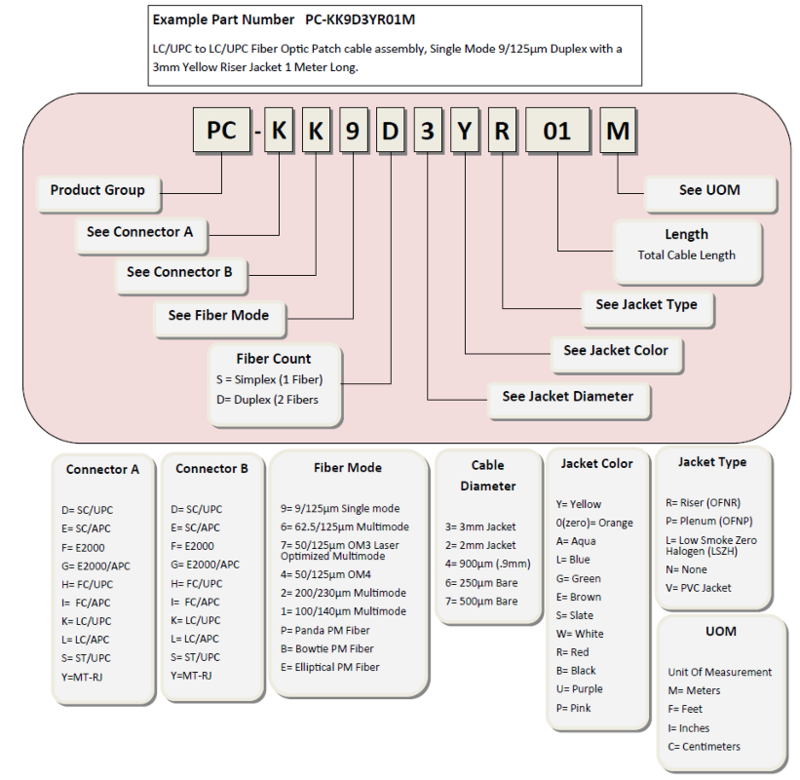 SC/APC Custom fiber optic jumper options include. SC/APC Simplex cables or SC/APC Duplex Cables are also available in optional colors. SC/APC Standard boot, SC/APC 45° angled boot, SC/APC 90°angled boot or short boot options.